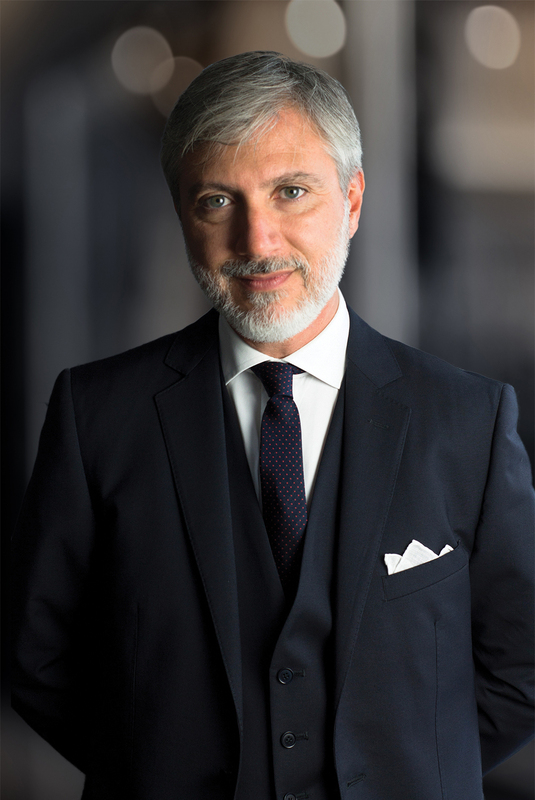 Giuseppe Cucurachi has been exclusively specialized in providing counsel on Italian labour law, social security matters, agency agreements and industrial relation laws for over twenty years. He advises numerous multinational groups on Italian employment and labour contracts, remuneration and benefits, outsourcing and transfers of undertakings, as well as terminations and redundancies. He regularly assists and represents clients in contentious cases before Italian employment tribunals and higher courts. Giuseppe Cucurachi joined Nunziante Magrone as a Founding Partner and Head of the Labour Law team in 2015.